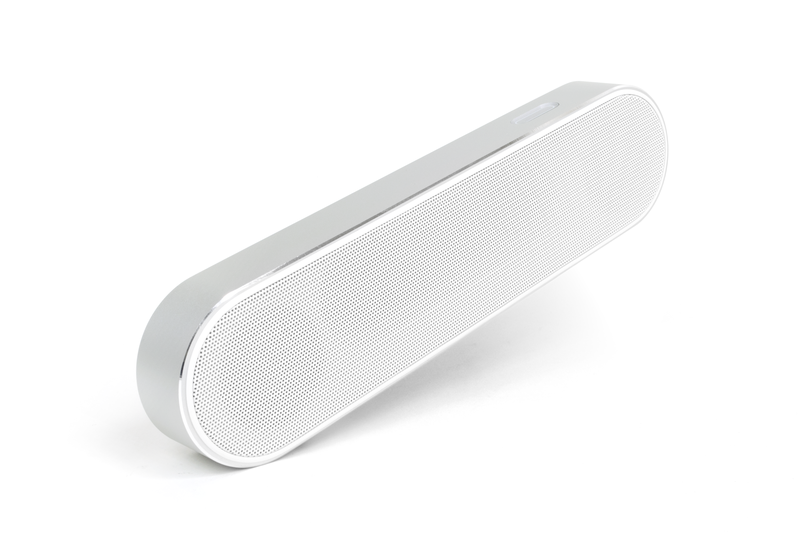 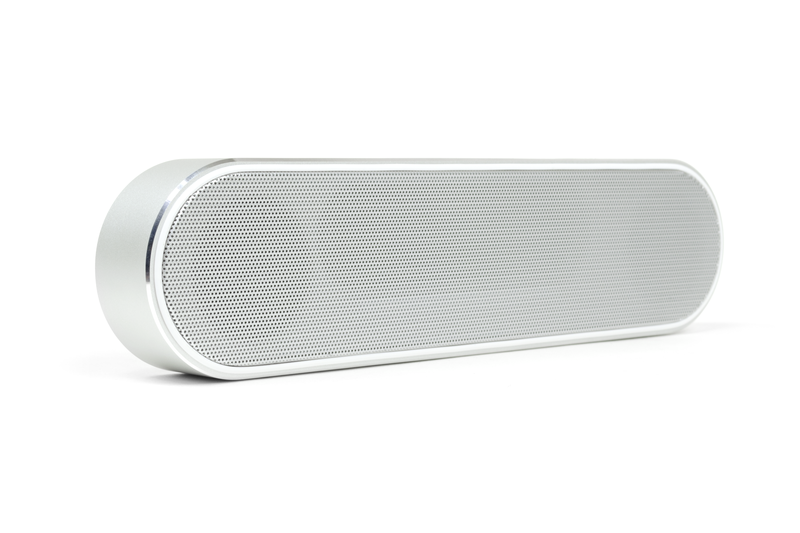 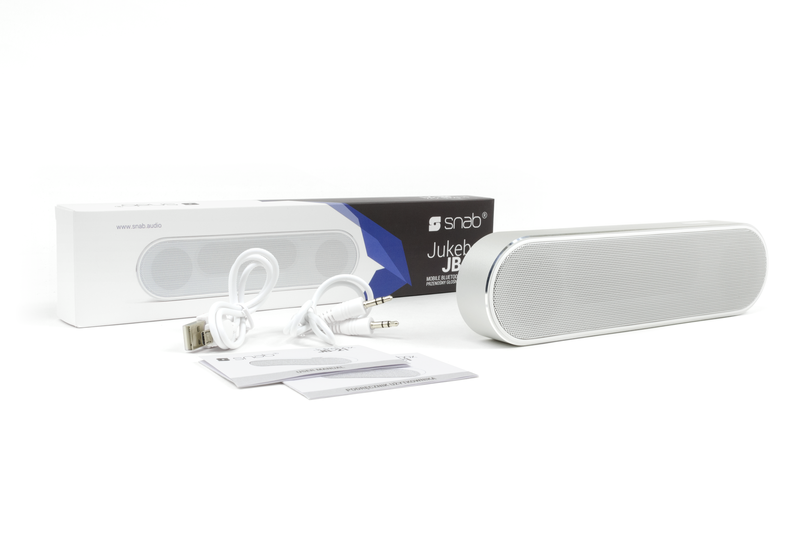 Snab Jukebox JB-21 is a portable Bluetooth 4.2 speaker with unique sound quality. Despite its compact size and low weight Jukebox JB-21provides 4 hours of playtime and, owing to the built-in microphone, 10 hours of a phone conversation. 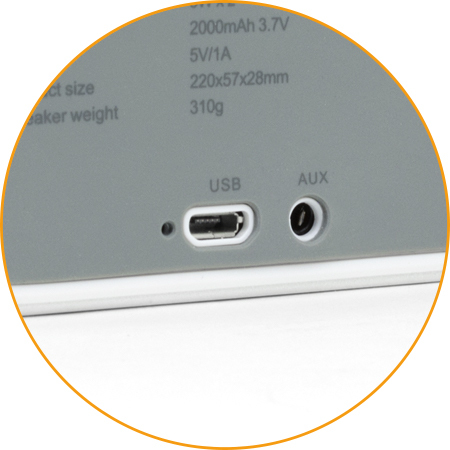 Thanks to the AUX input, with attached audio cable you can also plug it into any audio source, like smartphone or tablet. 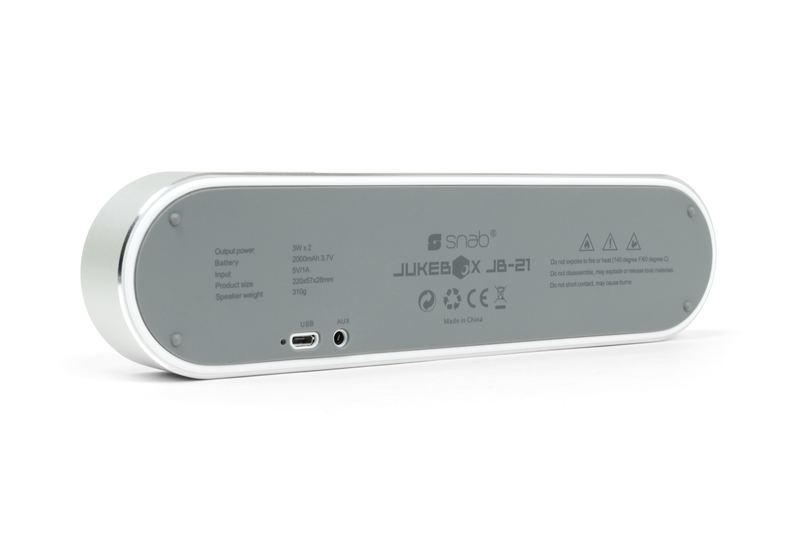 With Snab Jukebox JB-21 take your music with you and experience amazing sound quality! 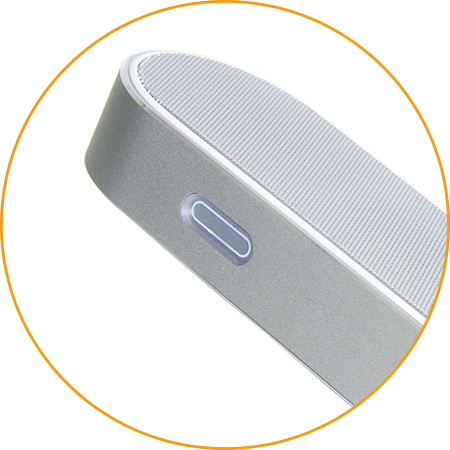 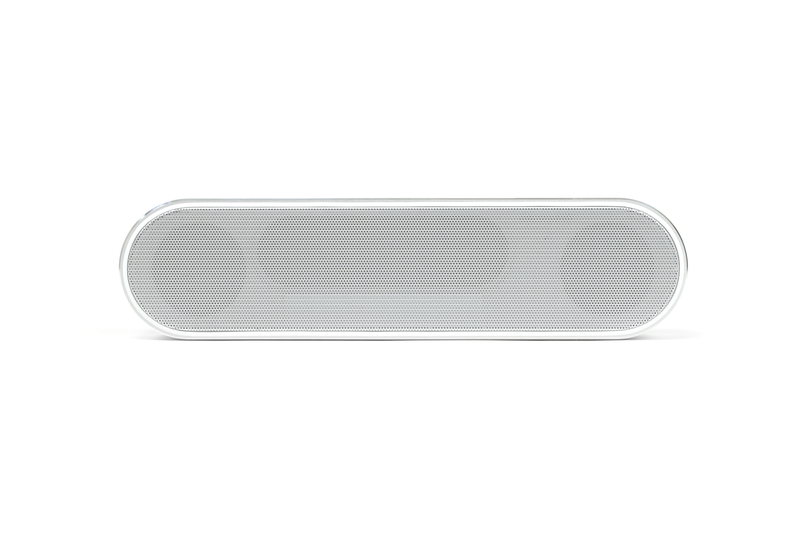 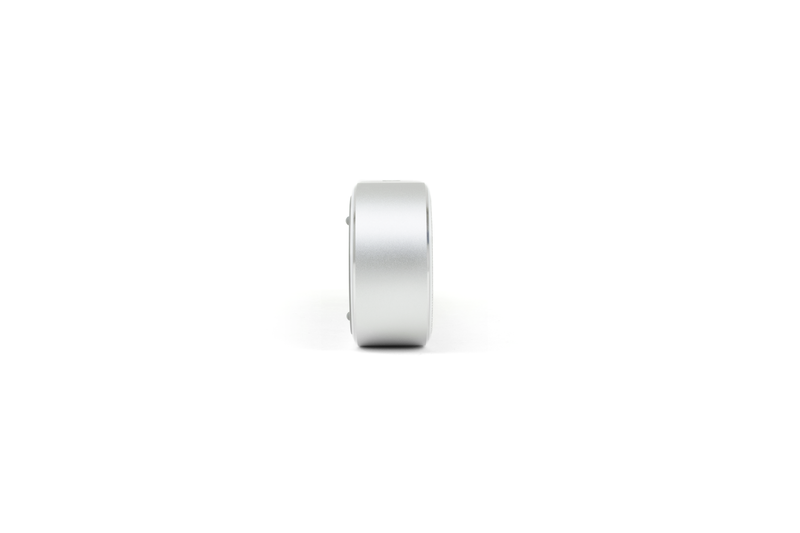 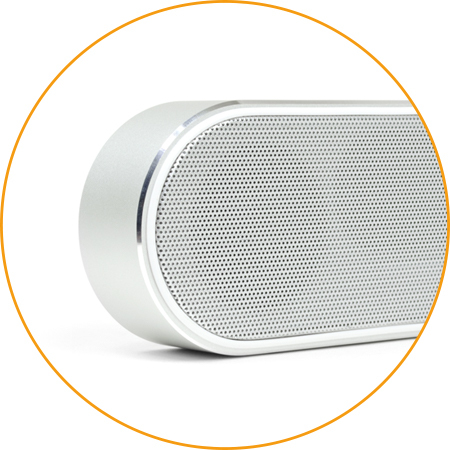 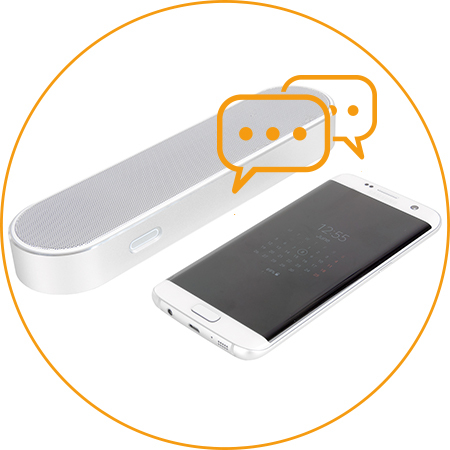 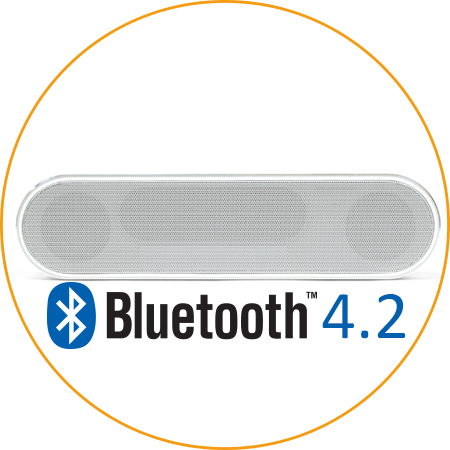 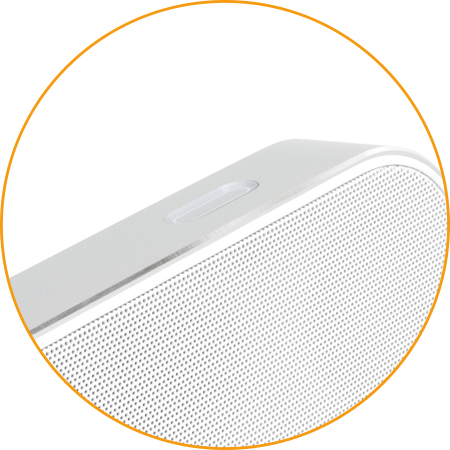 Full control over your wireless speaker with only one multifunctional button.